Finistere Capital is a Mayfair based fixed income specialist owned by Fortune 500 company Principle Global Investors. We were commissioned to make a company profile video for distribution via an email marketing campaign on the City Wire financial services portal. 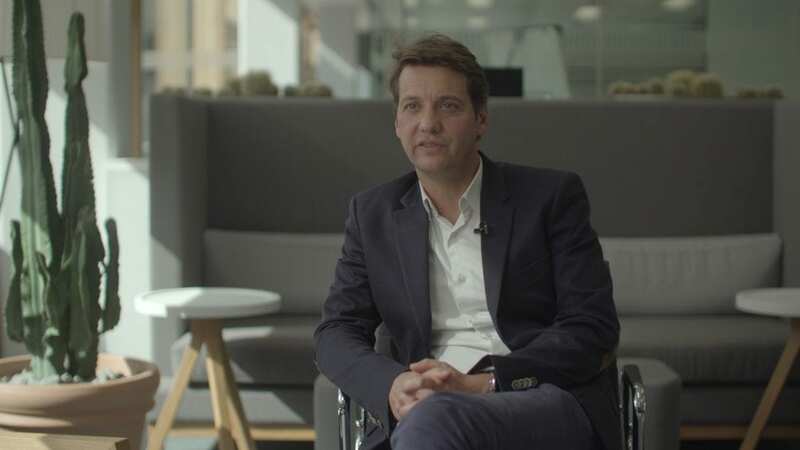 The aim of the video was to promote the Finisterre’s “Total Return” product and take potential Finisterre clients behind the scenes at the company to better understand their culture and approach through a “day in the life” of the “Total Return” CFO Damian Buchet.